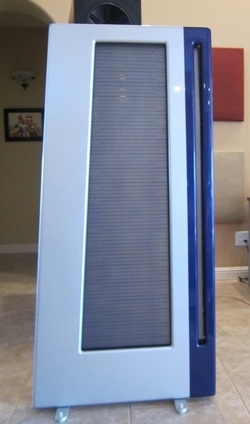 APOGEES FOR SALE - TRUE SOUND WORKS AUDIO, INC.
WE TAKE AN ORIGINAL APOGEE DIVA SPEAKER & TRANSFORM IT INTO THE DIVA ULTIMATE WHICH BRINGS THESE LEGENDARY APOGEE SPEAKERS TO LIFE. THIS IS NOT YOUR GRANDPA'S PAIR OF DIVAS!!! 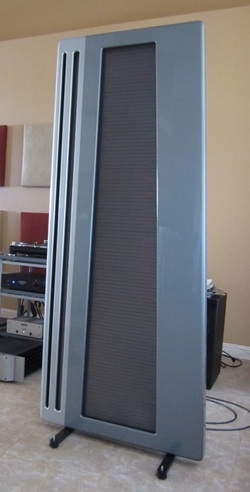 THEY WILL SPANK MOST OTHER SPEAKERS!